First we’ll look at the latest tech news and happenings in Hawaii and beyond. 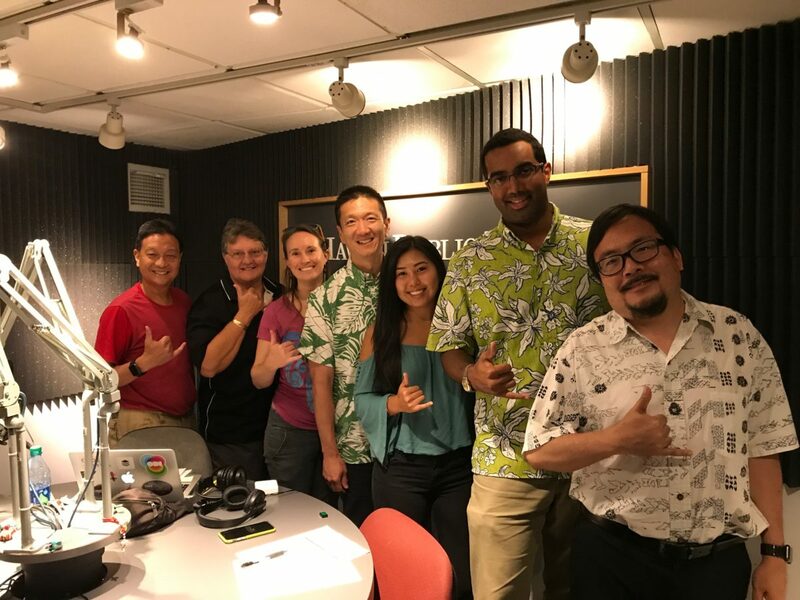 Then joining us today is Cindy Matsuki from HTDC and Jon Shear from ReadyZoneHQ to tell us about CoFounders Lab and the upcoming Wetware Wednesday event. 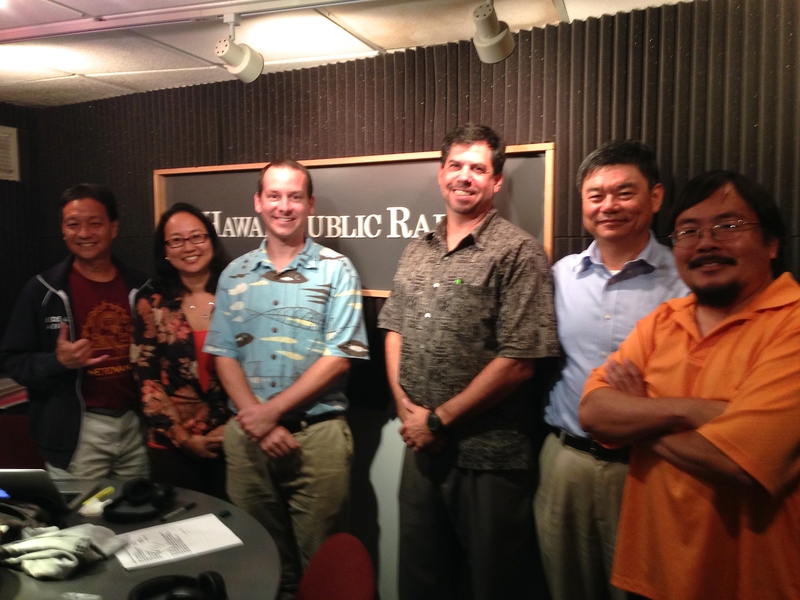 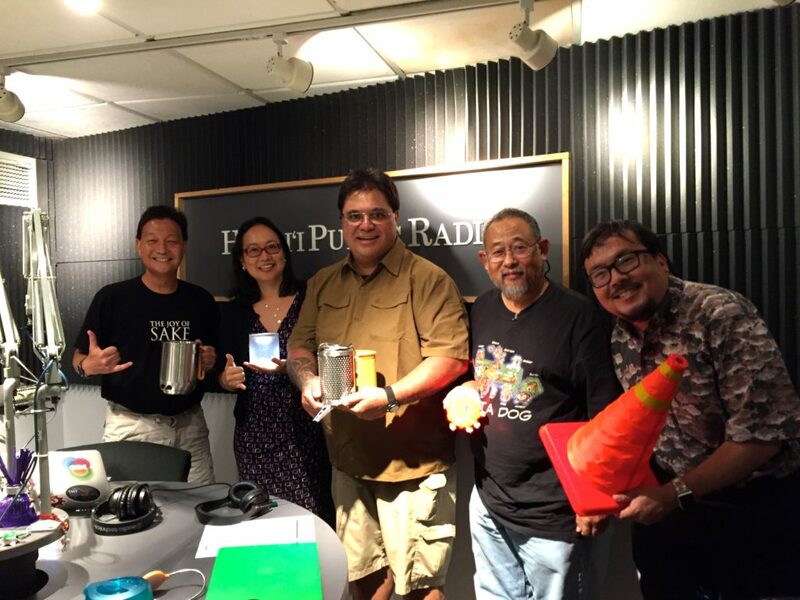 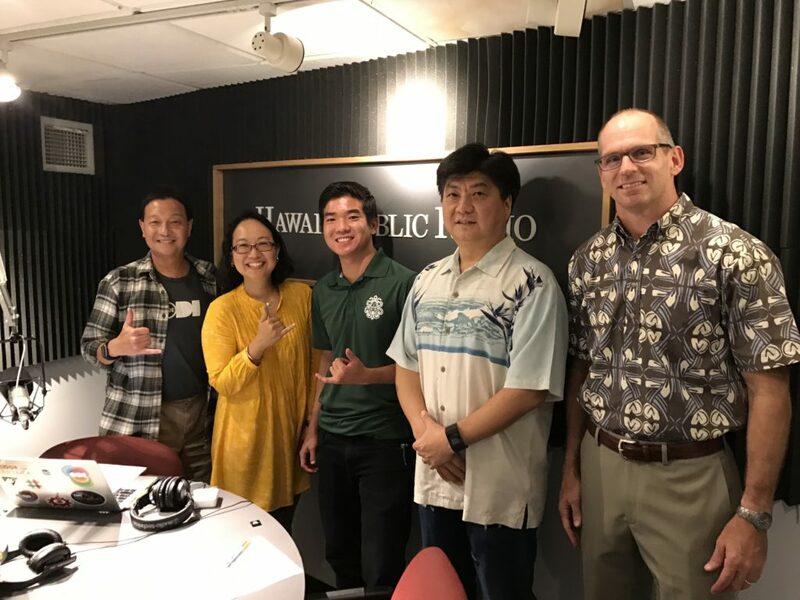 Finally, we talk with Michael Bell from the SOEST HERO project and Wen-Chau Lee from the National Center for Atmospheric Research to find out about the National Science Foundation’s storm chasing vehicle called Doppler on Wheels and what it’s doing and learning in Hawaii.